Show Information 24-Hour Document Preparation iCorp will prepare and send your documents within 24 hours. Show Information Document Filing And Submission iCorp will prepare, file, and submit documents to the necessary government agency. Show Information Name Availability Check Confirm that a business name is available. Show Information Articles of Organization Formal management structure, Ability to raise capital by issuing stock. Show Information Operating Agreement & Member Certificates Includes many of the internal documents necessary to operate an LLC and issue ownership shares to LLC members. Show Information Unlimited Live Customer Support Our customer service people will be happy to assist you to start your business. Show Information Free Newsletter Subscription We keep you updated about important information you need to know about your business compliance. Show Information Member Transfer Ledger Documentation of corporate meetings and maintain up-to-date LLC documents. Show Information NOLO LLC Handbook Electronic version of the NOLO LLC handbook. Show Information Annual Report Service (Annual Auto Renew) Corporations and LLCs must report to the state Information about business activities, business locations, and current contact information for owners/managers. Most states require this information be updated annually. Show Information Registered Agent Services Accepts legal and official documents on behalf of business. Show Information MyIncGuard™ (Annual Auto Renew) MyIncGuard™ sends monthly reminders about annual reports, quarterly tax returns, year-end notices, and much more. Show Information MaintainMyBiz Services Our easiest corporate maintenance package for corporations and LLCs. Show Information Elite LLC Member Kit Get professional presentation for the maintenance of your important corporation documents. 50% off / w / Merchant Acct. iCorp is a Document Filing Service and CANNOT provide you with legal or financial advice. The information on the website is designed to provide accurate and authoritative information in regard to the subject matter covered. It is presented with the understanding that Paramount Processing Group, LLC, dba iCorp is not engaged in rendering legal, accounting or other professional services. If legal advice or other professional assistance is required, the services of a competent professional person should be sought. From a Declaration of Principles jointly adopted by a Committee of the American Bar Association and a Committee of Publishers and Associations. *Not all existing terminals can be reprogrammed. A new purchase may be necessary. Terminals are available separately to lease or buy. Please call 1-(866)-689-3989 for details. *Three months of transaction statements required. We will review your rates from your current provider and try our best to meet or beat your current rates. Call 1-(866)-689-3989 for details. 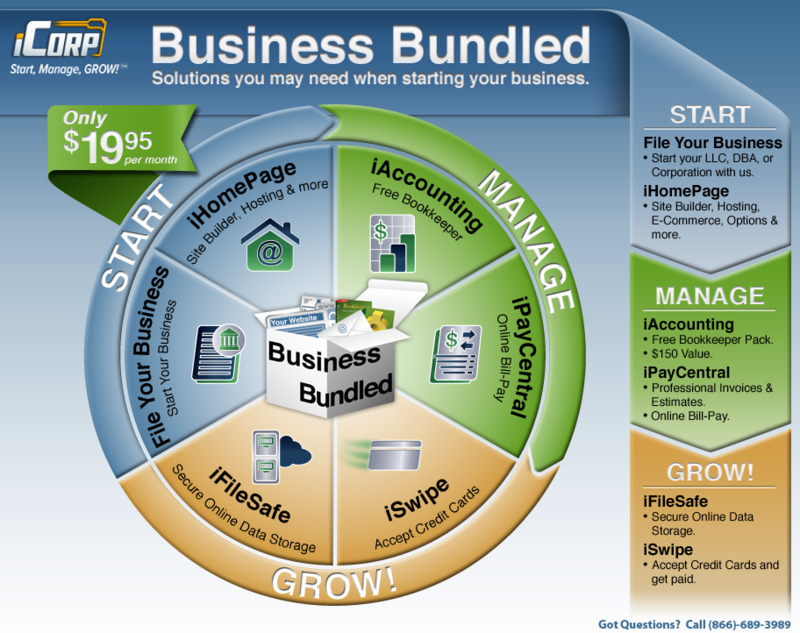 *Approved Merchant must qualify in order to receive the Free Terminal and or QuickBooks software. 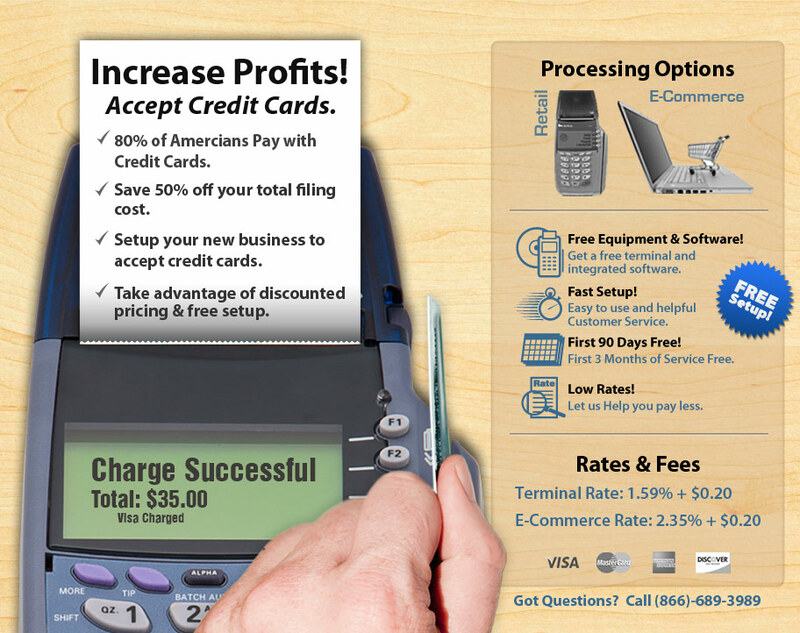 *One free terminal per approved merchant account. * Terms and conditions, features, support, pricing and service options subject to change without notice.